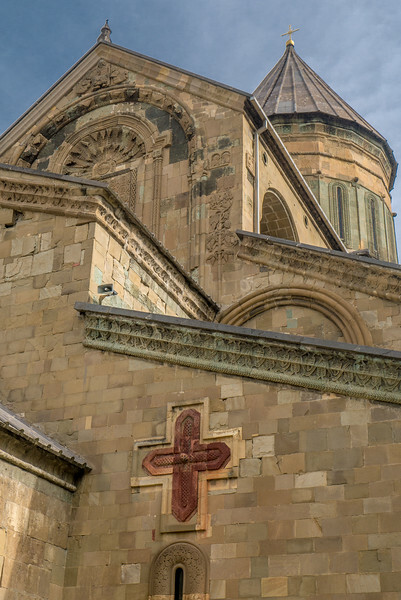 Svetitskhoveli Cathedral, called the Life-giving Pillar, is one of the most sacred places in Georgia. It was founded in 1010 and contains the graves of the ancient Georgian kings. In Mtskheta, Georgia.